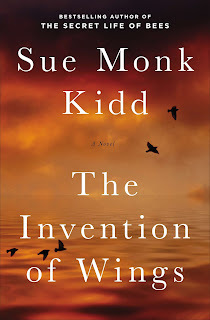 Author Sue Monk Kidd famous for The Secret Life of Bees is releasing a new book in January and here is the first look at the fantastically simple cover. 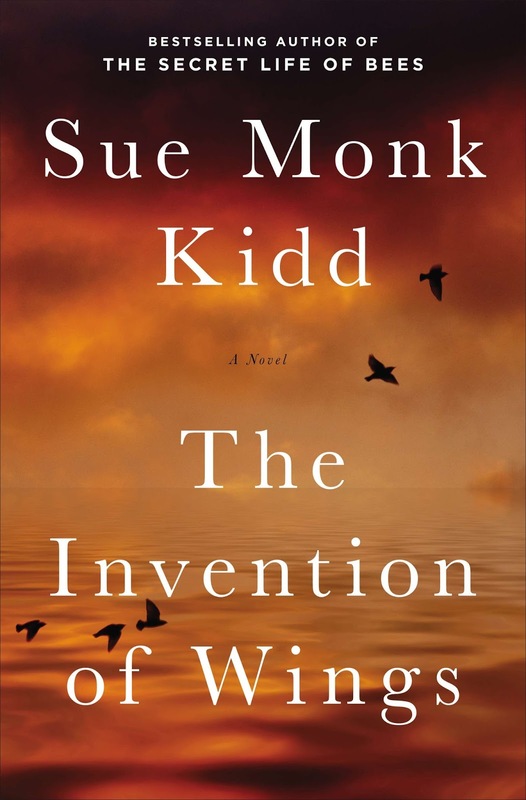 Her next book is titled The Invention of Wings. It sounds like one I won't be able to wait to read!